Mary Oliver: A Poetry Handbook. Poetry is the music of language, the fine art of the written word. It demands a broad vocabulary and creative thinking. It promotes rhythm and meter, and it invites imagery. Poetry engages the imagination, stimulates the intellect, and touches the heart. Reading and writing poetry are excellent practices for any writer. Through poetry, we learn the nuances of language, the power of showing rather than telling, and the necessity for clear and succinct wordcraft. Basically, poetry improves all other writing. Whether you are a poet or not, as a writer, a basic understanding of poetry will improve your writing exponentially. Can you succeed without it? Of course. 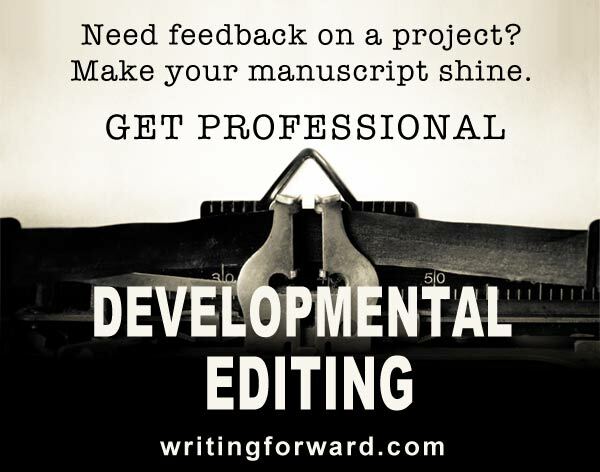 But with poetry skills in your writer’s toolbox, your writing will soar. Poetry starts in childhood with nursery rhymes and the beloved works of authors like Shel Silverstein and Dr. Seuss. But what comes next? There’s a vast universe of poetry out there, and it’s hard to know where to start. Many young writers are turned off by poetry because most of what they’re exposed to in school is ancient or obscure. Many students believe poetry is strictly for lovers, greeting cards, and the academic elite. But in the world of poetry, where few do more than scratch the surface, there is something for everyone. So, where does one begin? You can start exploring poetry with a few, basic resources. 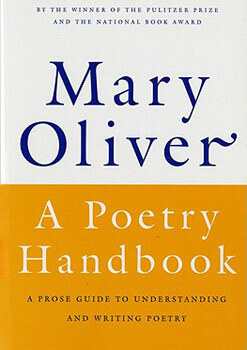 Mary Oliver’s A Poetry Handbook is foremost among them. A Poetry Handbook is a simple but comprehensive guide to reading and writing poetry. It’s a perfect introductory text — ideal for beginners and for folks who have strayed from poetry but feel like it’s time to come home. Under 125 pages, this handbook is a quick and easy read with straightforward examples and clear explanations. Oliver talks about how to read a poem, how to imitate the greats, and then gets into the technical aspects of poetry, covering sound, literary devices, line, and form. Finally, she takes a look at free verse. A Poetry Handbook touches on reading and writing poetry. 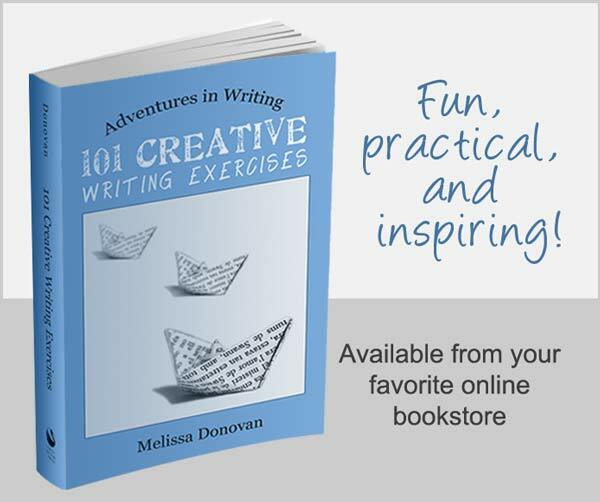 It include poems and excerpts by accomplished poets and uses them as examples to teach you the nuances, structure, and techniques that go into poetry writing. Something that is essential can’t be taught; it can only be given, or earned, or formulated in a manner too mysterious to be picked apart…Whatever can’t be taught, there is a great deal that can, and must, be learned. If you’ve ever been captivated by the magic of language, then you’ve already experienced the power of poetry. The concepts you’ll learn in working with poetry can be applied to all forms of writing, including fiction, journalism, and copywriting. So do yourself a favor and start collecting some writing resources that deal with poetry. Having read dozens of books on poetry, I recommend starting with A Poetry Handbook. WOW. This is PERFECT for me right now. I’m just about to launch a poetry website! A poetry website? Do tell (link please!). I have one in the oven too, but it’s going to be quite a while before it sees the light of day — months or maybe even years. I like your point that poetry reading and writing improves all other writing. I think poetry teases out the ability to connect with metaphors, emotions, and a written ambiance that can tickle the soul. I absolutely agree! I come across a lot of writers who sneer at poetry much the same way literary highbrows sneer at popular fiction. However, there is much that any writer can learn from poetry. I even use poetry techniques in copywriting, and they work rather well. Great post! I took a intro to poetry writing in college (as part of my English major) and we used this book as one of our texts. I kept it because it’s a great resource. Since I’m getting back into writing poetry again, I just might pull it out and re-read it. I too was exposed to this book through a college course. It’s one of my favorites because it’s so accessible. Someone who’s never read a single poem will feel relaxed and comfortable with this text, but at the same time, an experienced poetry reader (or writer) will find delightful gems in its pages. Perrine’s Sound and Sense is my other favorite, but it’s far more advanced. This is great! We just launched a new online poet community website featuring poets ranging from Elise Paschen to Kevin Coval. They always recommend the best way to improve your poetry is to start by READING good poetry. This book looks like a fantastic resource. We are doing the same thing, with making people feel comfortable reading a poem, by allowing visitors to hear the audio of the poem as well. It’s a great guide into a poem. Thanks, Jenn! I’m looking forward to checking out your poet community. I agree that reading poetry is the best way to develop one’s poetic skill set! Good luck to you. Me too! In the past few years, I’ve gotten away from poetry because I’ve been so focused on my blog and my business. I used to write poetry every day or at least several times a week. For the past few years, I’m lucky if I sit down to write a poem once every couple weeks. Lately, I’ve been setting aside more time for my own creative writing projects instead of dabbling at them here and there. Good luck to you! So true! Poetry is like the mother of all forms of writing. Not all writers can be good poets, but I believe all poets are great writers. In a fast-paced digital world that we live in today, poetry seems to appear old-fashioned to most people. The dawn of free writing made possible by the internet has somehow set aside this art of writing. I don’t know if I would say that all poets are great writers; certainly those who have studied and mastered poetry writing have an advantage. I definitely believe that experimenting with poetry improves any other form of writing, and I can’t encourage writers strongly enough to work with a bit of poetry to get a better grasp of all the possibilities that language offers.